Are you looking for a Mother’s Day Gift Idea? 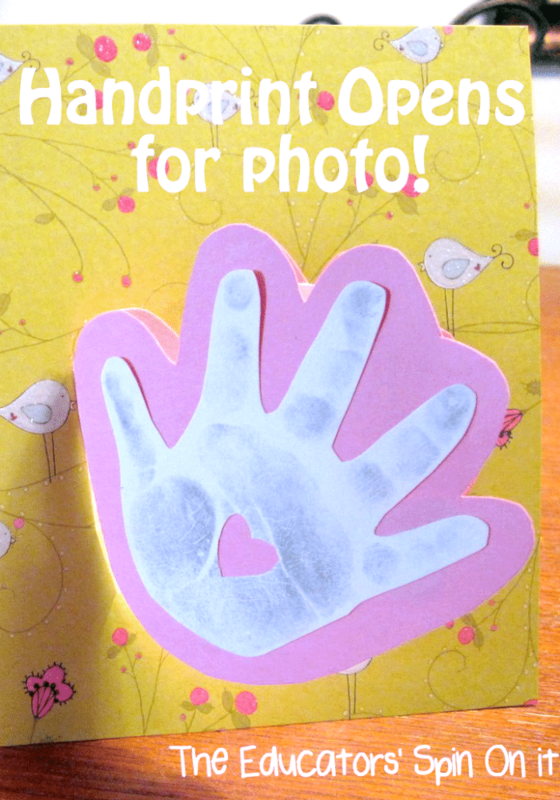 Here’s a gift that can be made easily but that will bring a HUGE smile to Mom’s face and warm her HEART! Create a Mother’s Day Paper Flower Bouquet! First go to My Kids Adventures! to follow my flower tutorial. Once you’ve made your flowers it’s time to add Acts of Kindness to the stems. 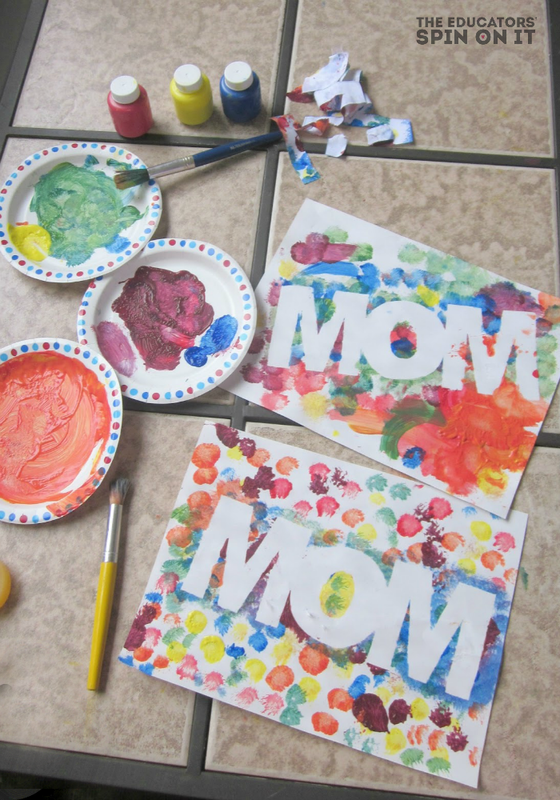 Here’s several ideas that will be a hit with Moms everywhere. These ideas include all sorts of surprises from indoors to outdoors! You know your mom the best, so she may even have quite a few more that will make her SMILE if you think about it. Get Creative and have fun with the Acts of Kindness. There are so many ways to show our gratitude towards moms this Mother’s Day. I hope you’re able to take the time to show your Mom how much you appreciate their dedication and love to your family. 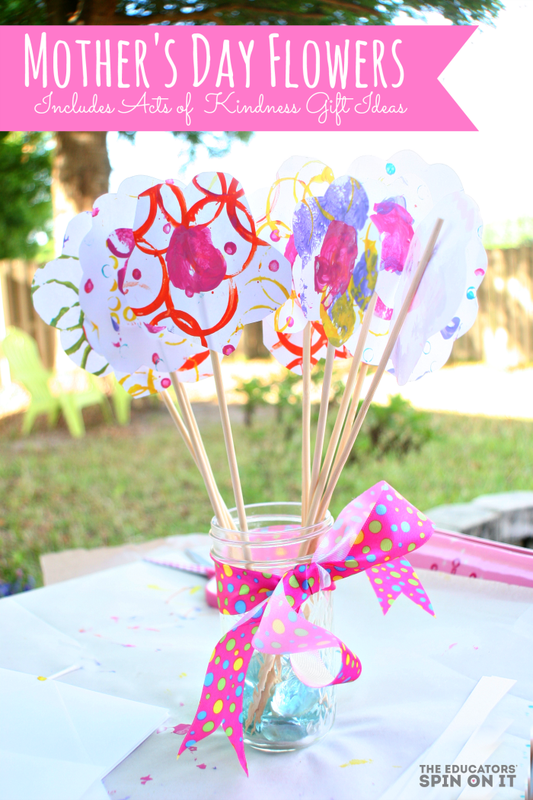 Tutorial of how to make these adorable Mother’s Day Flowers! SHARE an image or comment on our Facebook Page their acts of Kindness! Sweet idea! I would love a bouquet like this.